Thank you for visiting Totally You Beauty. We are moving just around the corner to 15 Santiago Place from the 13th February 2019. 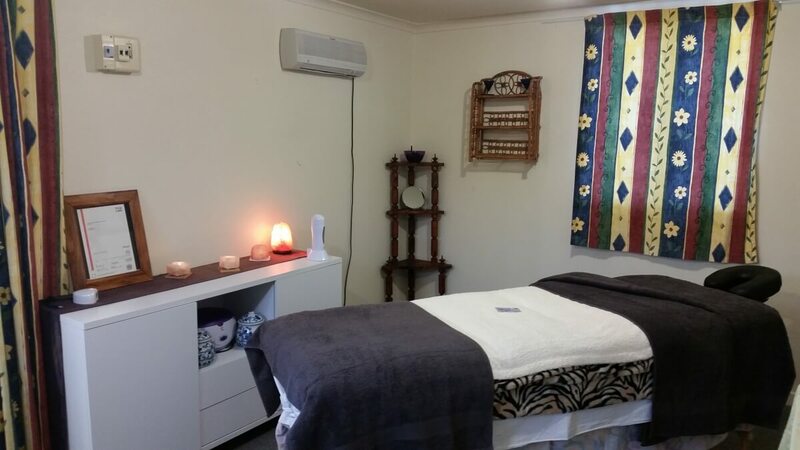 Totally You Beauty is owned and operated by an internationally qualified and professionally trained therapist. Knowing that my clients deserve and want the best, Totally You Beauty is dedicated to bringing A grade professional treatments catered for the individual we are, all for an affordable price. With opening hours Monday – Friday and a late night Thursday with by request Saturday’s available, we have an easy parking strategy making Totally You Beauty the ideal place to treat yourself, or that someone special. Over 10 Years experience in Massage and Body Treatments. Over 5 Years experience in the Beauty Industry. With friendly staff we endeavour to make that simple enquiry an easy breeze. Here at Totally You Beauty we care about you and your needs. Book in today or feel free to send an enquiry through phone or email.